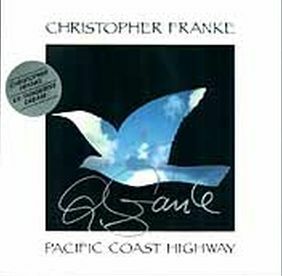 Four years after Chris Franke had left Tangerine Dream he released his first solo album, Pacific Coast Highway. It was initially released by Private Music in the USA and by Virgin in Europe. 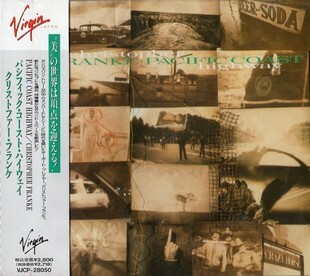 Pacific Coast Highway is a quite calm album, with more than some hints to a "New Age" style, extremely melodic and only distantly reminiscent to his former work with Tangerine Dream. 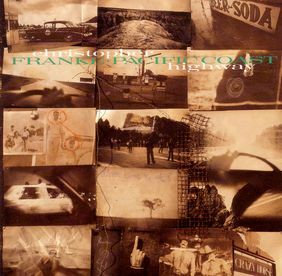 In 1996, the album was re-released by Chris Franke's own label, Sonic Images. The Sonic Images site about the album "If you have ever driven along the Pacific Coast Highway, you will understand why Christopher was inspired to create this piece of work, paying homage to what is certainly one of the most beautiful stretches of highway in the United States. The music accurately recreates the emotion and awe as you journey up the coastline with its green rolling hills and tree-lined cliffs on one side, then with just the turn of your head, the other lays forth an ocean sunset that, as this music will, take your breath away."